The microloft premium quilt provides a wonderful loft yet only has 250gsm of microloft fibre fill, the perfect weight for climate controlled properties. It is beautifully finished in a 100% cotton japara cover with a 4cm gusset with satin piping on both edges with diagonal box quilting. 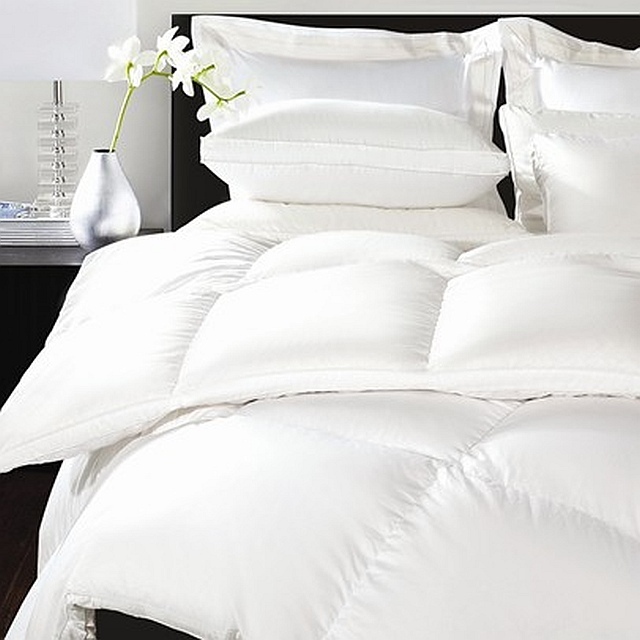 The micro-denier quilt has the advantages of synthetic fibre with the comfort and plushness of down.